Create a unique combination of metallic hues by styling your ESSENCE COLLECTION charms on this specially created PANDORA Rose™ snake chain bracelet. 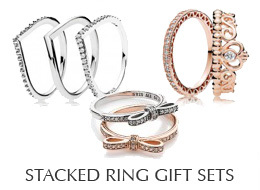 Go all in for blush or add sterling silver, 14K gold and colors. PANDORA ESSENCE PANDORA Rose™ Bracelet is a snake chain bracelet in PANDORA Rose.